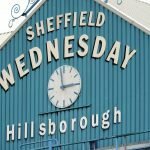 New Sheffield Wednesday manager Steve Bruce had a great start to life at the club as we took victory last weekend over Ipswich Town in his first official game in the dugout, and this week he’s been addressing the over bloated Wednesday squad that he’s inherited and how ultimately he needs to trim the pack. With a number of games left in the 2018/19 Championship campaign, Bruce told the Official Site that in the coming weeks he had two main aims, continue to improve our results but also assess everyone with an eye to the summer. 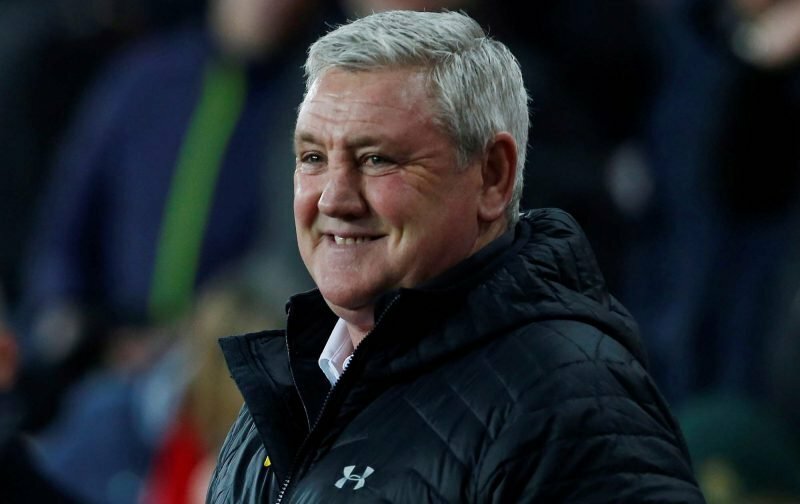 Bruce is right to highlight the number of players considered to be first team, but he’s also spot on in making sure people have their chance to shine and then ultimately it’s down to them to impress and those that don’t will help ease our Financial Fair Play concerns by leaving next summer, and giving the gaffer the wriggle room he wants to build his own squad.